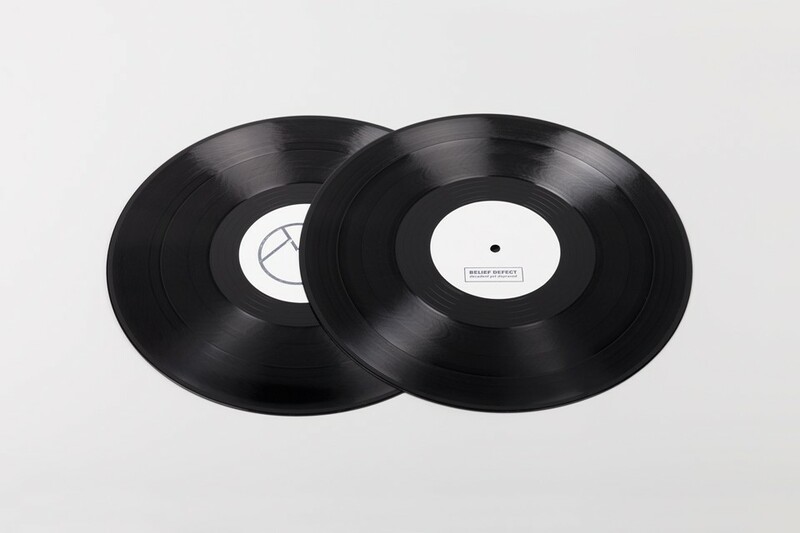 SPECIAL BERLIN ATONAL WHITE LABEL EDITION, SIGNED AND STAMPED BY THE ARTISTS, FINAL 10 COPIES OF 50 IN TOTAL, COMES WITHOUT A COVER. 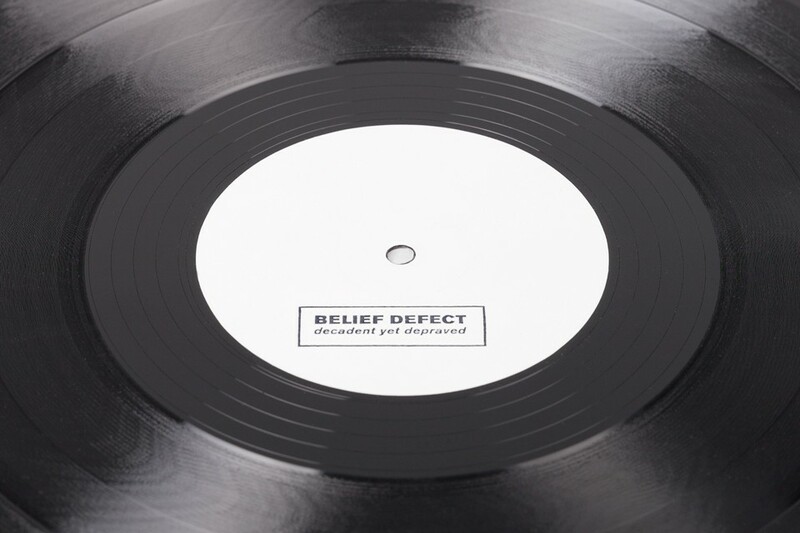 »decadent yet depraved«, the debut album by belief defect, finds shelter and complicity in raster as home and label. familiar with the underground music scene and how its skeptical nature can also be an obstacle to overcome, belief defect abandon any claim or credit in an attempt to transcend the limits authorship imposes, avoid the boundaries or expectations earned or self imposed and find the clearest, most direct path to their music for themselves and the listener. 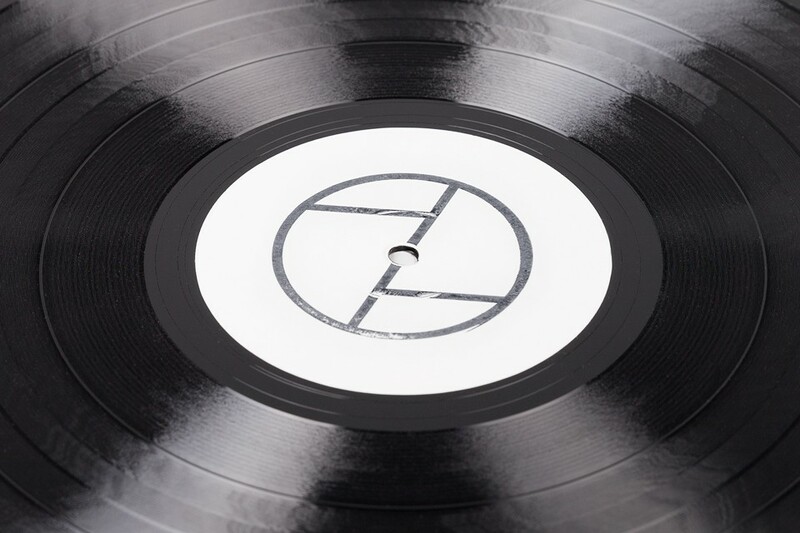 at the core of the album is the music that inspired them, the conclusion of countless recordings listened to in their formative years that ultimately result in a life-long devotion to electronic music: from dance floor to primal anger and self-annihilating noise, to transcendental, ambient escapism and intense self-reflexive sonic layering. 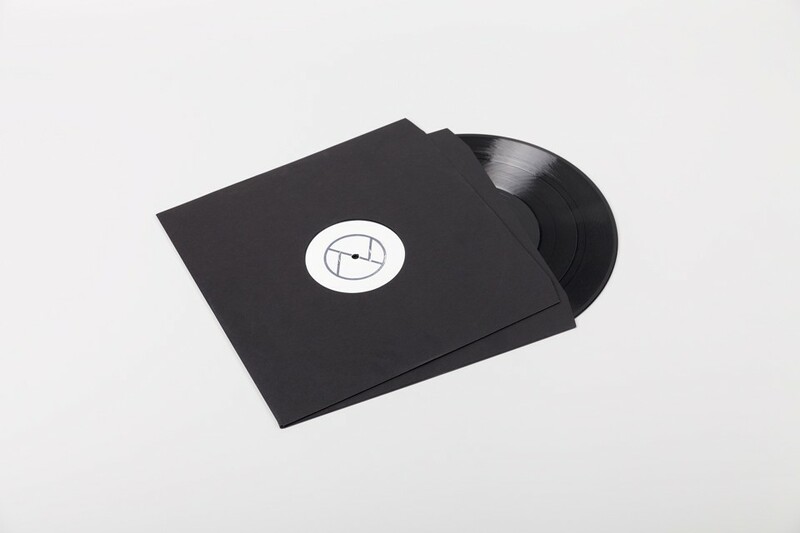 the result is a soundtrack for this apocalyptic time, an uncompromising reflection on the state of mankind and its uncertain future – underscored by a sense of religious and secular demise referenced in track titles, samples, and soundscapes scattered throughout the album. yet, more than a political statement »decadent yet depraved« is an introspective journey, turning each listener into a spiritual soul-seeker staring into the abyss, reaching for some kind of cathartic truthfulness.